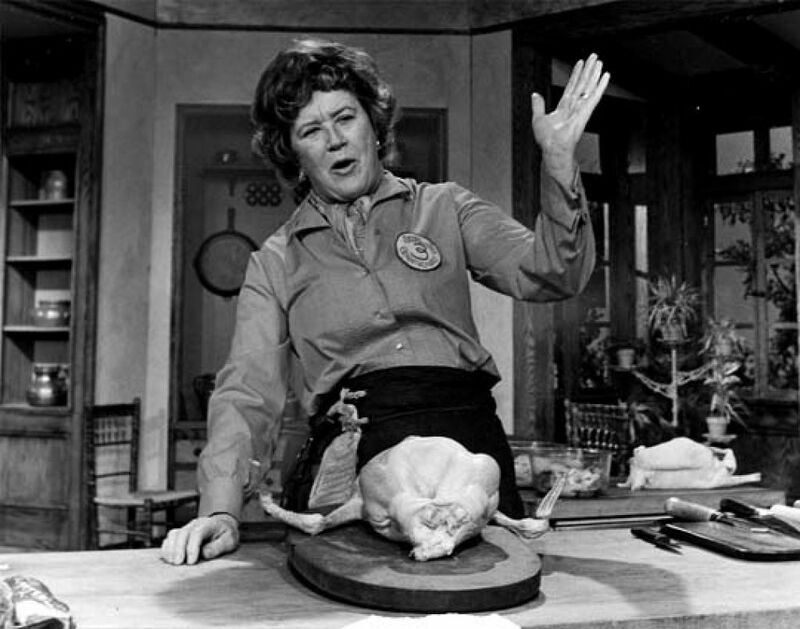 Born Julia McWilliams, Child served in World War II as a member of the U.S. Office of Strategic Services (OSS) in Ceylon (today, Sri Lanka), then spent six years after the war in Paris, where she attended the famed Cordon Bleu cooking school. She subsequently founded a school of her own and, in 1961, published Mastering the Art of French Cooking, a runaway bestseller and enduring classic that brought French cookery into mainstream American culture. 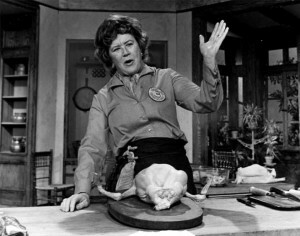 From 1962 through the mid 1990s, she was the star of several popular television cooking shows and became an international celebrity, as famous for her on-screen good-humored exuberance as for her cooking.